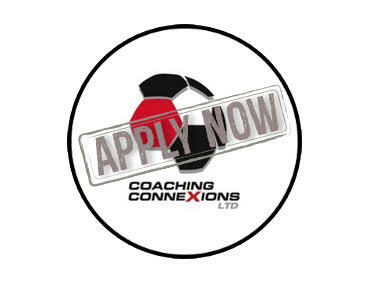 Where will Coaching Connexions take you? 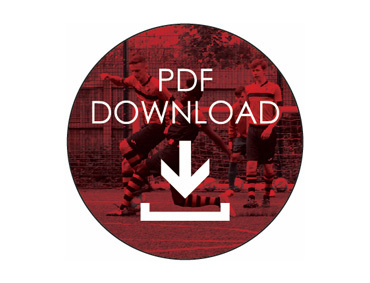 Download our latest prospectus to find out more about what we do and how we can help start your career in sport. 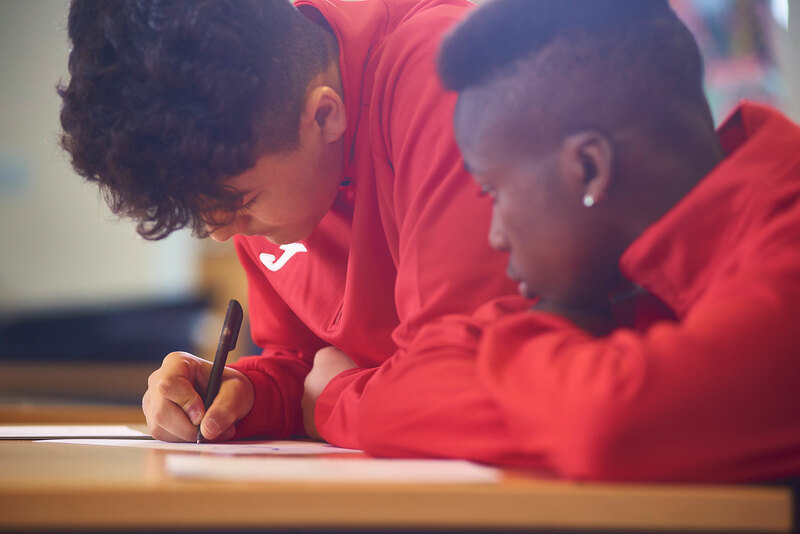 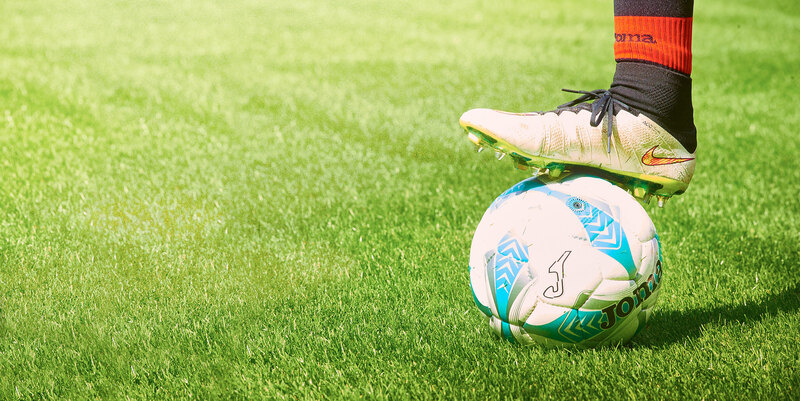 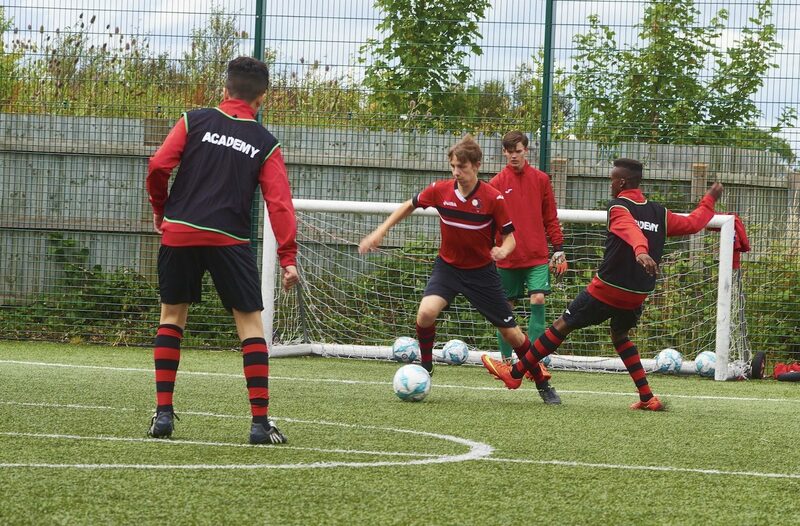 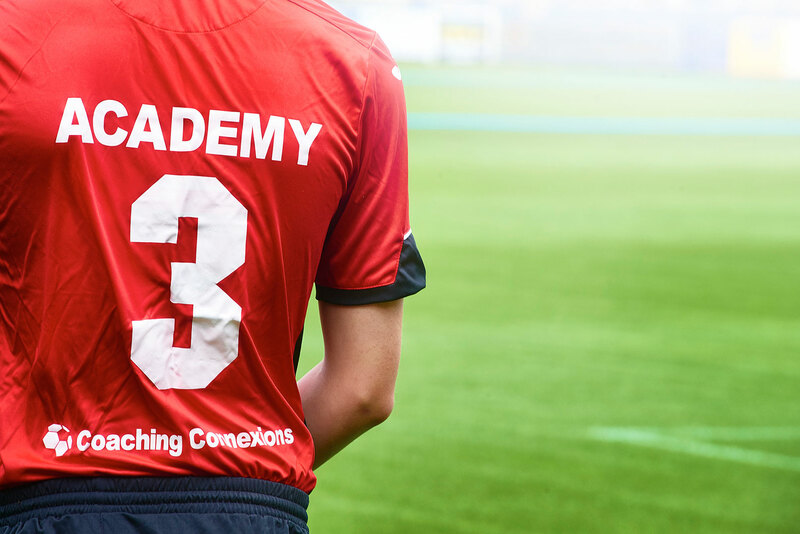 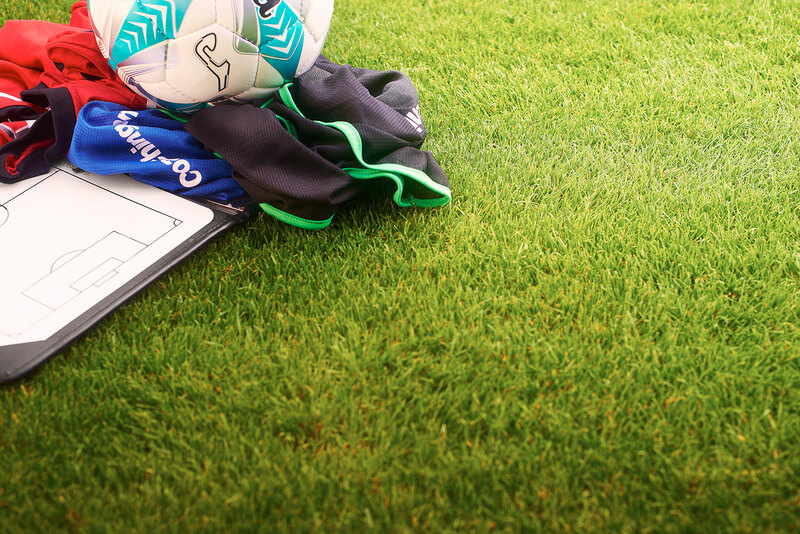 Coaching Connexions are at the forefront of the sports & education industry, find out more about our unique academies in this video. 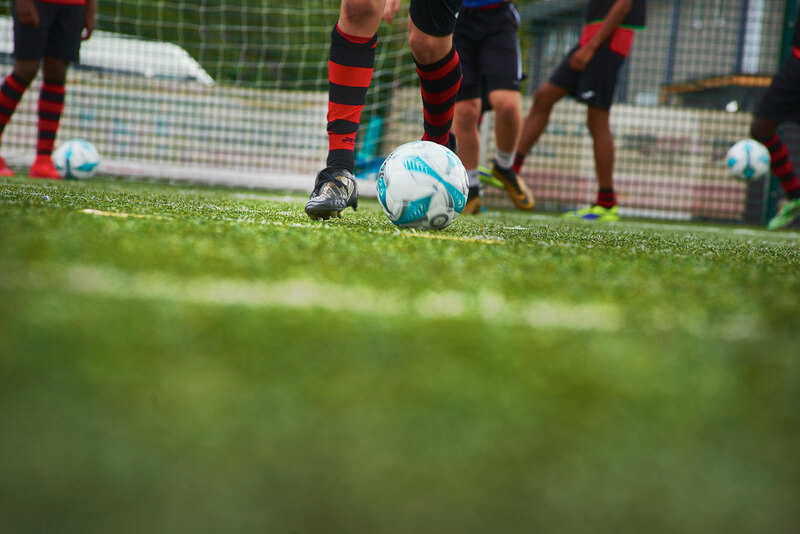 Want a career in sport? 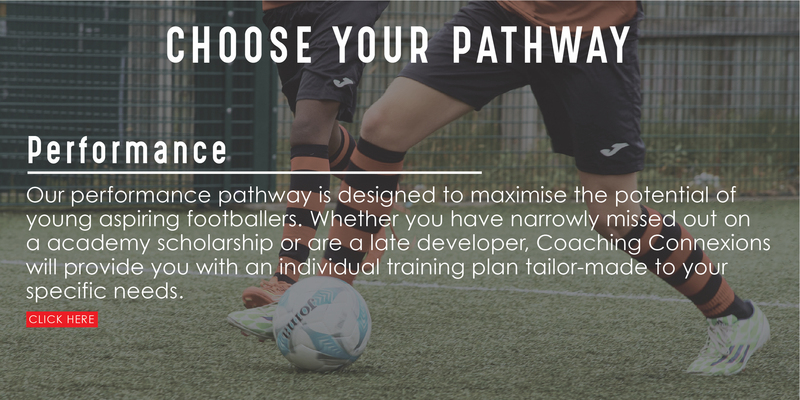 Click and apply now! 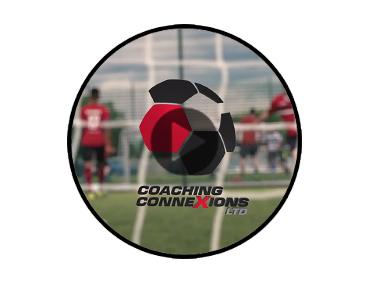 Click here to enter the Coaching Connexions online learning platform.